Biodiversity the world over is under constant threat. As such, the world needs people with the commitment, knowledge and skills to take on the ecological and environmental challenges at local, national and global levels. You'll learn about the ecology of populations, communities, ecosystems, and their interactions with the natural environment. Importantly, you'll also learn about how species, communities and habitats respond to pressures. Our ecology and biodiversity study areas provide you with a holistic view of conservation practice where we integrate the environmental and the human factors. This means that you will develop the skills needed to affect ecological and environmental challenges now and in the future. Environmental Sciences at Griffith is ranked in the world’s Top 200 by the prestigious QS World University Rankings by Subject. 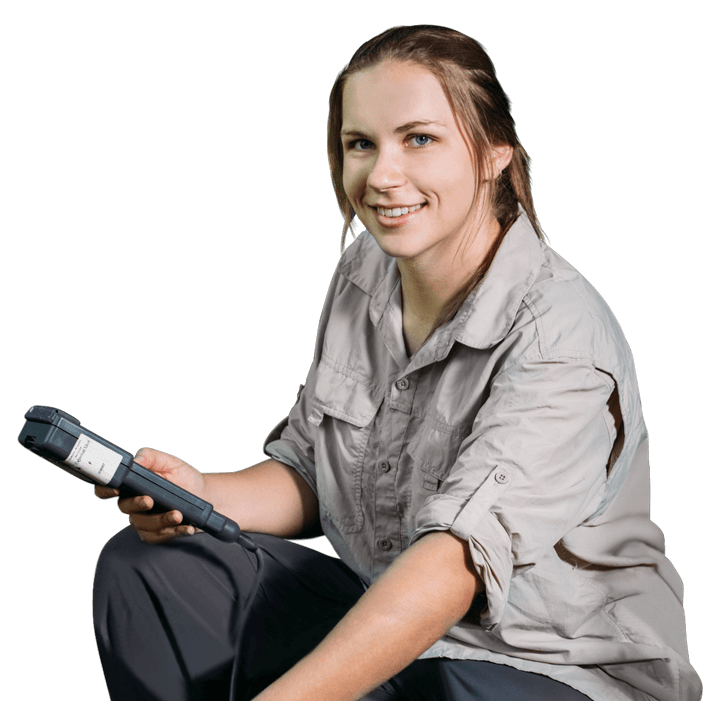 As Australia’s first university to offer Environmental Science studies, we have developed an integrated approach to ecosystem management that ensures you have a solid foundation of knowledge combined with practical skills for career as an ecologist or for further higher level study. Our field trips provide you with an education like no other, with access to areas from world heritage rainforests to semi-arid environments such as Bowra Wildlife Sanctuary. You can also take part in our annual international trips to Nepal and Borneo. These real-world experiences, combined with the knowledge and understanding you will acquire throughout your studies, will prepare you for the dynamic work environment of the 21st century. You can look forward to a career in conservation, wildlife management, aquatic and forest ecology, fisheries, ecotourism, parks, reserves and natural resource management and environmental consulting. You'll find employment opportunities in resources and energy companies, research organisations, consulting firms, conservation non-governmental organisations and state and local government agencies. Study in ecology and biodiversity puts you on a path to an amazing career helping biodiversity managers and scientists to understand how animals and plants survive in the environment and cope with human-induced impacts such as climate change, habitat destruction, invasive species and pollution.